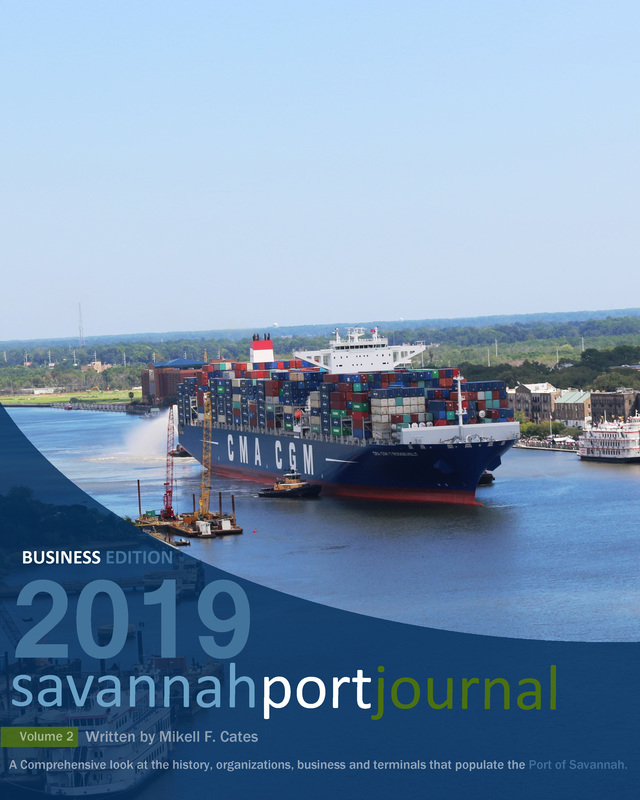 You may tour the Port of Savannah with this program. Click on the facility name on the left to view info about the facility. wish to use the Google Earth “Tour by Map” feature. Use the Tour by Document feature read the complete text. Contact Us with feedback or to book a tour.